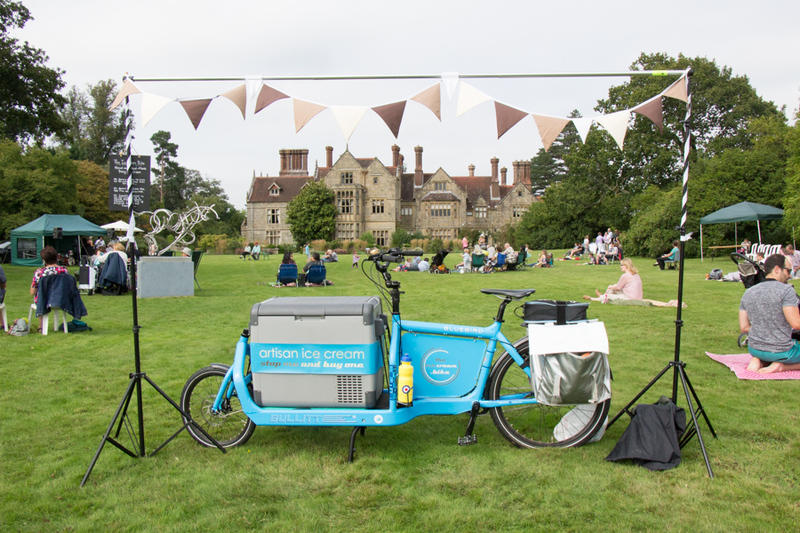 The Ice Cream Bike is a Cargo Bike with a freezer at the front carrying the most delicious hand-made ice cream from St. Joan’s Dairy Farm in Surrey. Forget about ice cream vans pumping out diesel fumes, or ‘traditional’ tricycles – all candy stripes and waxed moustaches. The Ice Cream Bike is a modern two-wheeled bicycle and can go where vans and trikes fear to tread. If you work in the Reigate area of Surrey or visit the beautiful Surrey Hills then you’ve a good chance of meeting the bike out and about on a sunny afternoon. 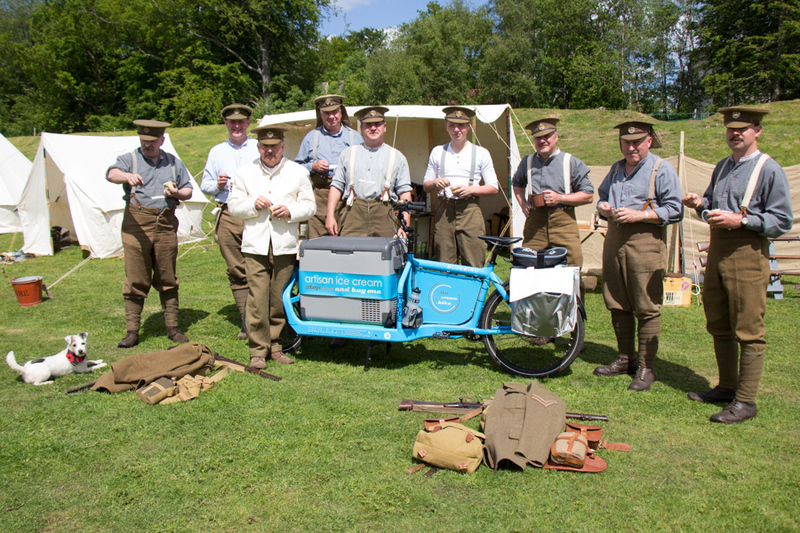 The good news is that you can book The Ice Cream Bike to attend your event anywhere in London and the South East, and therefore be sure that all that ice cream deliciousness will be where you need it, when you need it. Book The Ice Cream Bike for your event now ! From Family Fun Days & Trade Shows to a fantastic team morale booster that we call Treats for the Troops! The Ice Cream Bike is the perfect party guest! Festivals, Fairs, School Sports Days, Concerts, Dance Shows, Cinema Evenings – you name it, visitors love The Ice Cream Bike. There’s no doubt The Ice Cream Bike is eye-catching but wait till you try the dairy ice cream. 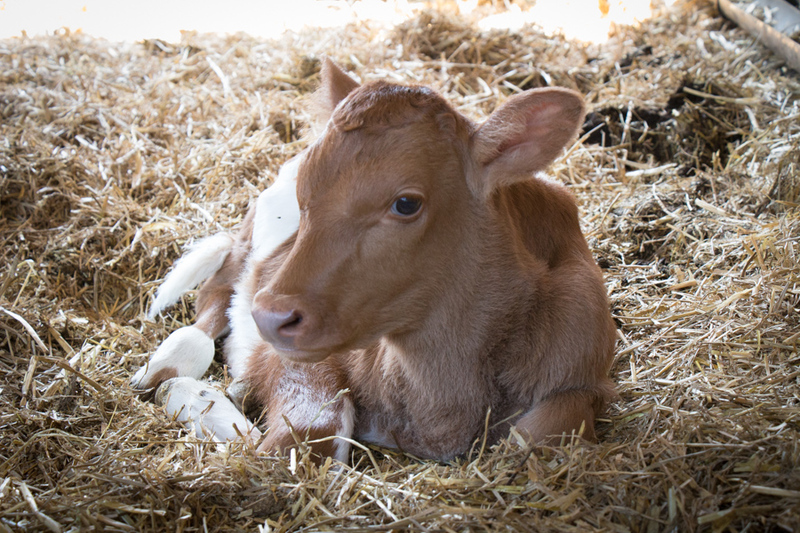 It’s made by hand on St. Joan’s Dairy Farm in Surrey and starts its life thanks to a team of ladies like Cupcake and her friends below. 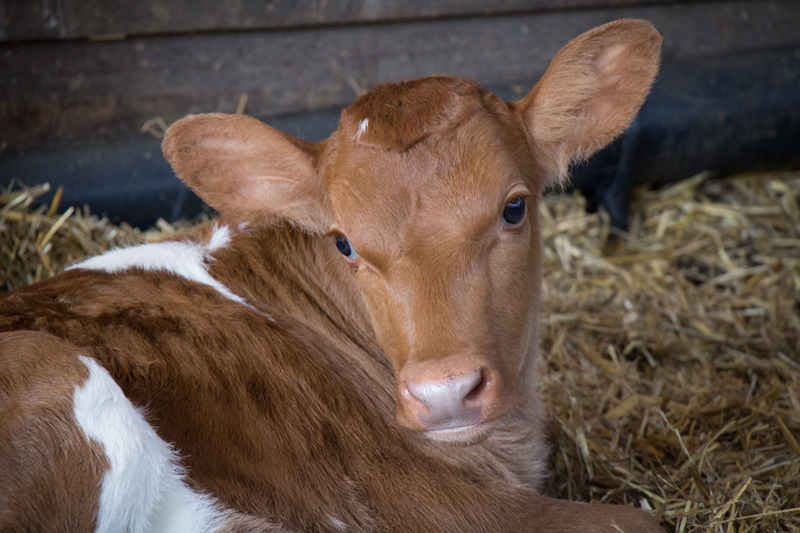 They provide the freshest milk and double cream to which only natural-origin ingredients and a blend of sugars are added. 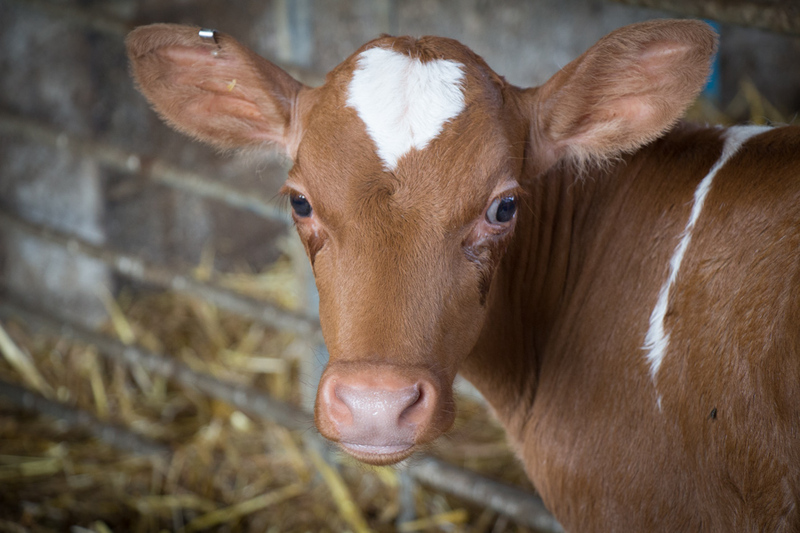 The result is smooth and creamy deliciousness served in an individual 100ml tub. The Ice Cream Bike’s commitment to getting the fresh dairy ice cream to where it’s needed most!